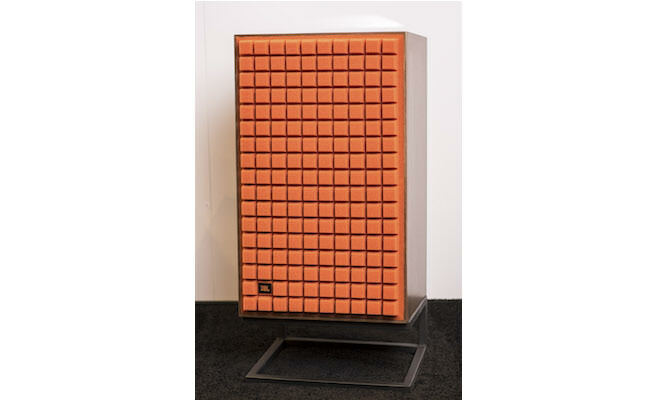 JBL is one of the biggest names in the consumer, and formally pro, audio industry. 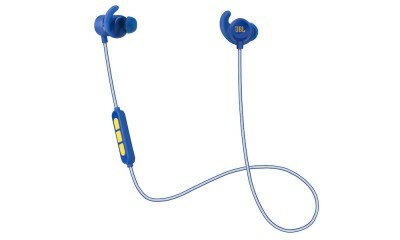 They were one of the first few companies to pioneer active-noise-cancellation technology in headphones. To that end, they produce an impressive ANC lineup that accommodates to a range of budgets. Today I am reviewing the newest entry into the JBL ANC lineup, the LIVE 650 BTNC — a device that is packed full of the latest tech. While its name may be somewhat cumbersome, the product itself, I assure you, is not. 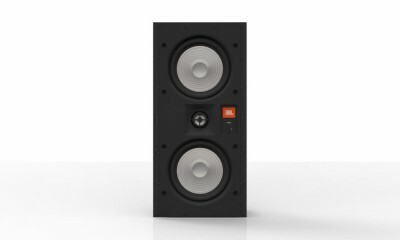 You can find the LIVE 650BTNC for sale here, for $199, on JBL’s official website. I have mild treble sensitivity. One of the 650’s flagship features is its Google Assistant and Alexa voice integration. 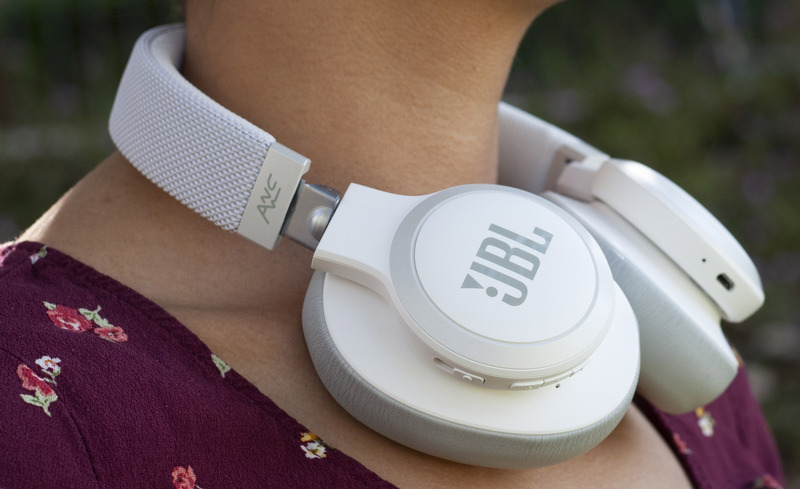 In plain terms, the 650 has a voice assistant built-in such that it can perform special actions and integrate better with your devices than a run-of-the-mill Bluetooth headphone. 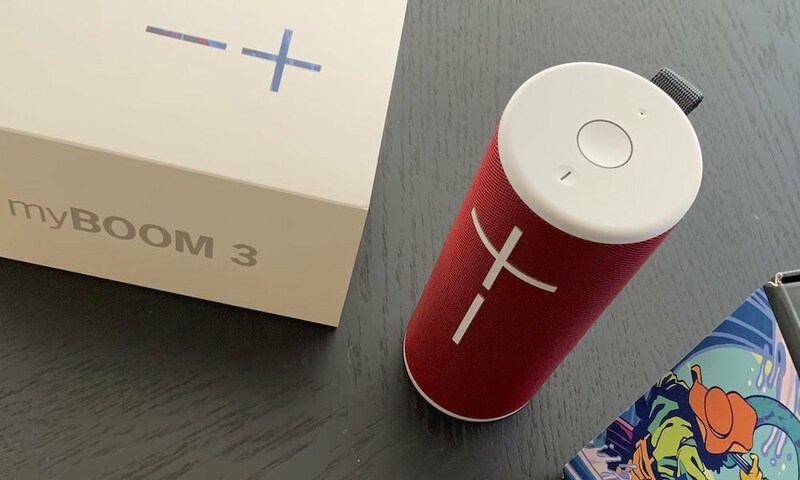 The LIVE 650, when using Google Assistant, will read you your notifications, execute voice commands, and offer you interesting or pertinent information based on the context of where you are and what you are doing. For example, the LIVE 650 gave me the weather of the city I was traveling to by train after I received the digital receipt for the ticket I purchased in my Gmail account. Neat stuff. The LIVE 650 is rated to have some impressive battery life. At 30 hours with no ANC, and 20 hours with ANC, it’s very easy to say that the 650 will get you through your day with no interruptions. I was able to match or exceed the 650’s battery life ratings, hitting 21.2 hours of ANC and 30.8 hours without ANC (on average). 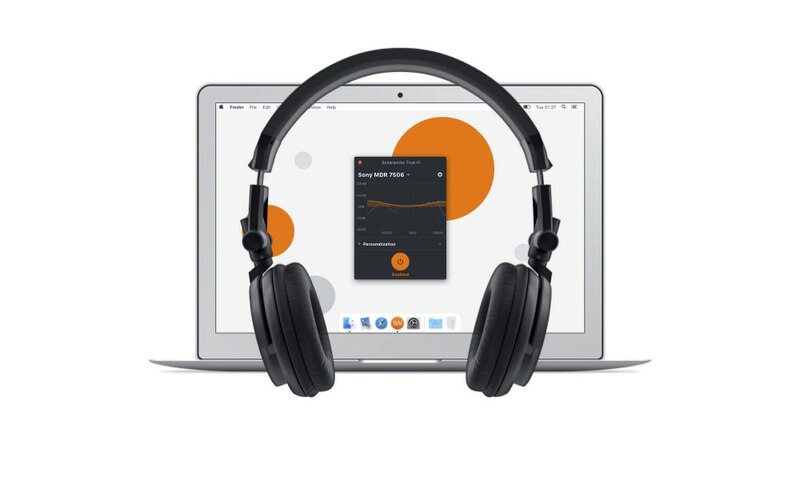 There’s a certain freedom that comes with having headphones that have a long battery life — there’s no need to constantly track how much time you’ve spent using them, they’re always ready to go. And by plugging them in for just two hours, you can reach back up to 100% charge and do it all over again. All in all, I’m impressed with the 650’s battery performance. As far as connectivity goes, I find the 650’s Bluetooth range to be adequate. I didn’t have any issue with random disconnects or stuttering, which was nice, but the 650 didn’t excel either — I was essentially only able to get 30 feet away before the signal started cutting out. The 650’s ANC is, again, adequate. 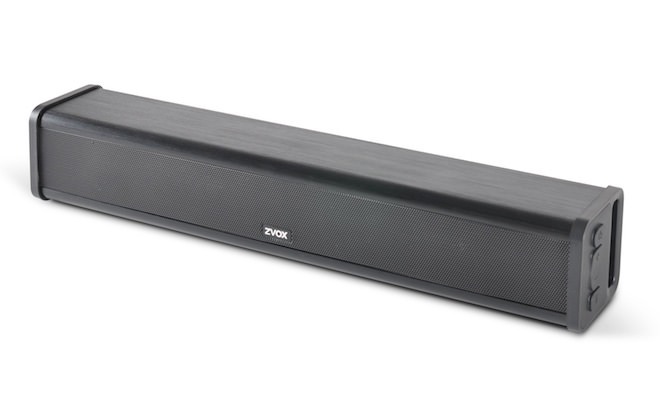 It filters out a good amount of noise on a busy college campus and in a train but fails to intercept bands of static sound that should be well within its range, somewhere around 300Hz. This isn’t too distracting since most music will completely blot out the small amount of noise it doesn’t catch. But, given how long you can use the 650 in ANC mode, the mild decrease in ANC potency may be worth the trade-off. I was very pleasantly surprised by the LIVE 650’s mic. It recorded very clear audio and was able to ignore much of the din of a busy train while I was taking some phone calls. 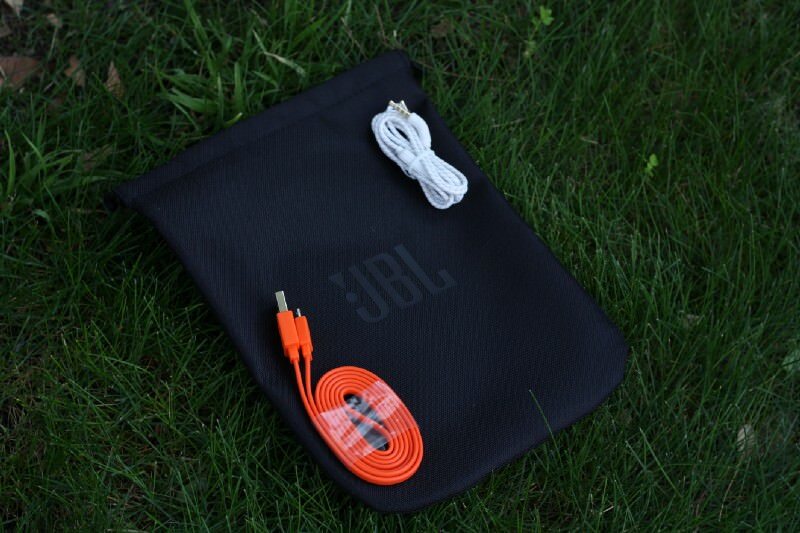 JBL is targeting a consumer-friendly, mass-market, sound signature. 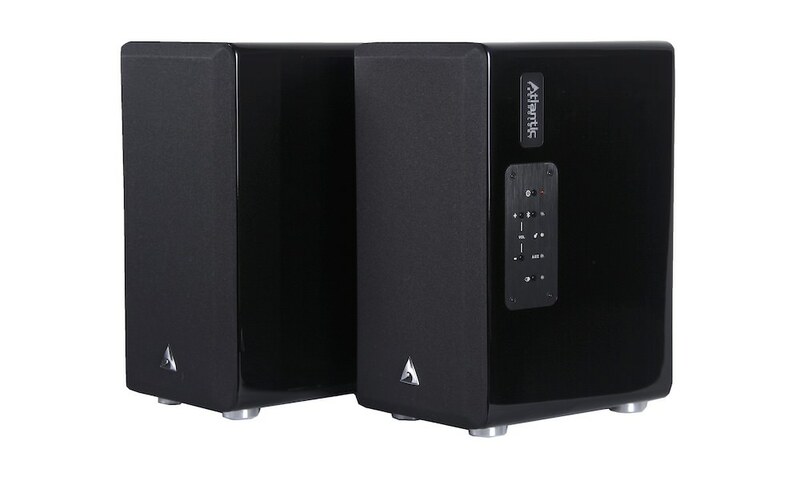 This means that they’ve pushed-forward the 650’s treble, emphasized its bass, and warmed up the lower midrange. 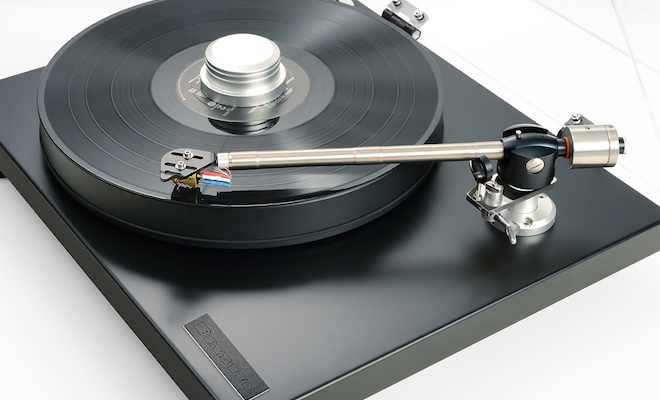 Put simply, the LIVE 650BTNC has a V-shaped sound signature. The LIVE 650 has a competent upper-register. 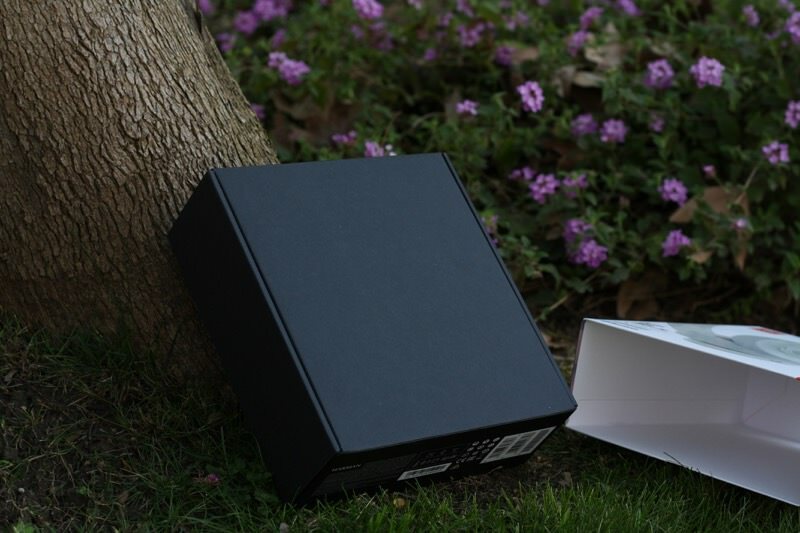 It extends reasonably far into the upper-treble and can create a decent sense of airiness. There’s no hint of sibilance which is a boon to sensitive ears such as mine. Playing In One Ear through the LIVE 650 was quite the dynamic experience. The slamming of the high-hats resolved cleanly against the twinging of the rhythm guitar, each instrument plotting out its own state in the sonic spectrum. While the high-hats and cymbals themselves never got drowned out, individual hits of the high-hats did occasionally blend together. M83’s Midnight City showcased the 650’s ability to texture and maintain a sibilance-free experience with its multi-layered synths, a sonic feature that some major brands tend to forgo. 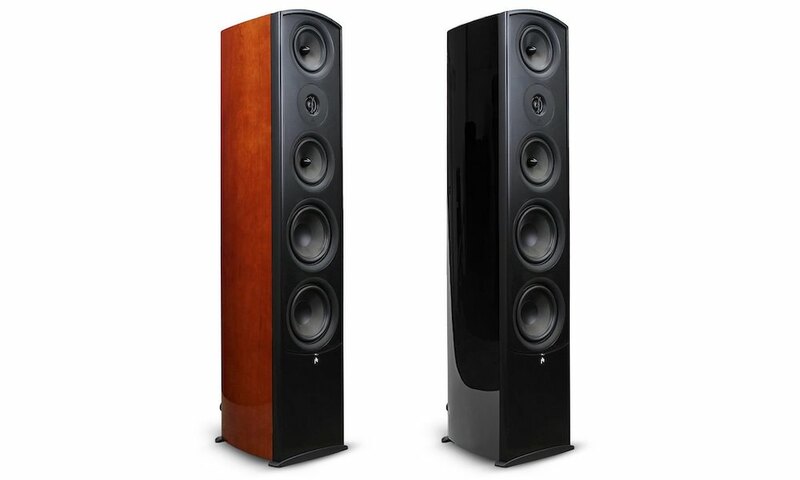 If there’s any point on which I can nit-pick the 650’s sound signature, it is the midrange. 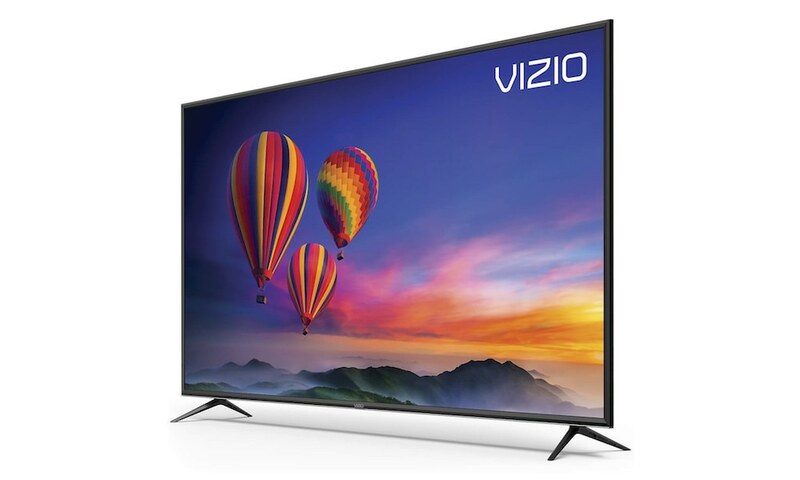 The 650 is clearly targeting a consumer V-shaped sound signature, and as such, has a warm and soft midrange. This is fine for most songs, but to the discerning ear, you may discover that certain male vocals will be weightier than usual. Female vocals, however, are resolved with a moderate sweetness that is quite pleasing to the ear. Overall midrange dynamics are quite good, and the 650 does a decent job at creating instrumental separation. Flagpole Sitta’s somewhat dry mastering style is complimented nicely by the 650’s wetter presentation. Harvey Danger’s riffs and rhythms sounded great through the 650. Though, the flexibility of the 650’s midrange shines in Jacked Up. A myriad of both acoustic/percussion and electric instrumentation is on full display, resolved fully and completely by the 650. 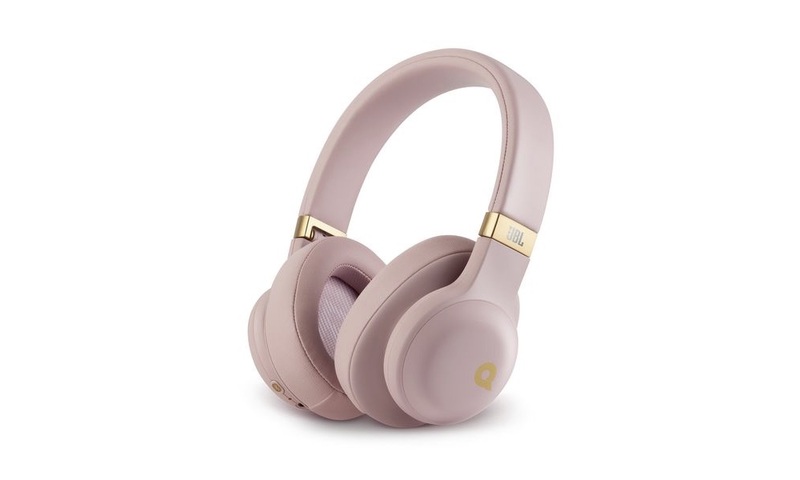 I thoroughly enjoyed listening to genres ranging from Classical to Rock to Pop with these headphones and I’d wager that there aren’t many genres that are serviced poorly by it. 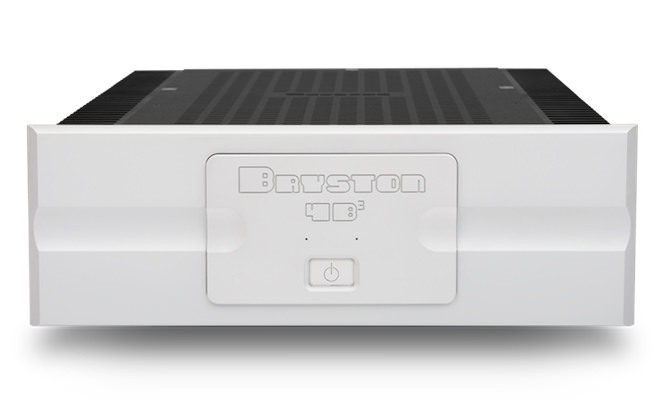 For many modern headphone buyers, bass plays a significant role in their purchasing decisions. 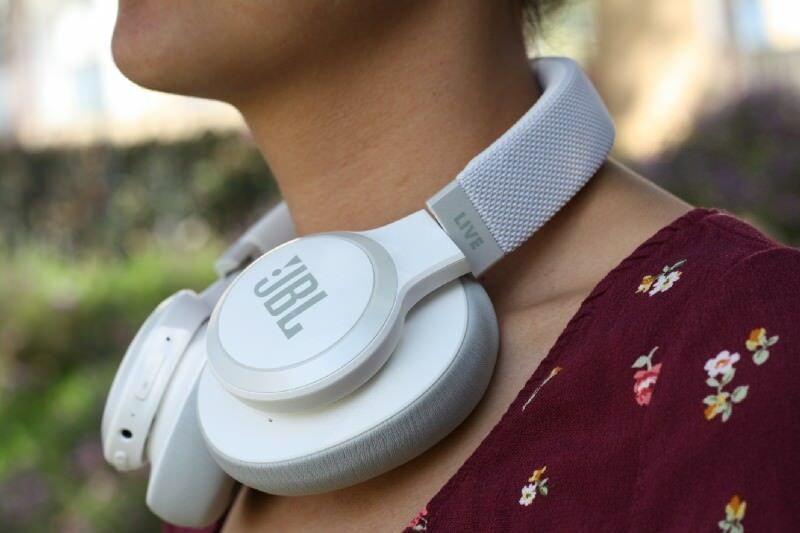 JBL clearly understands this and, as such, dedicated a large amount of time in ensuring that their headphones did not get released sounding anemic or messy. 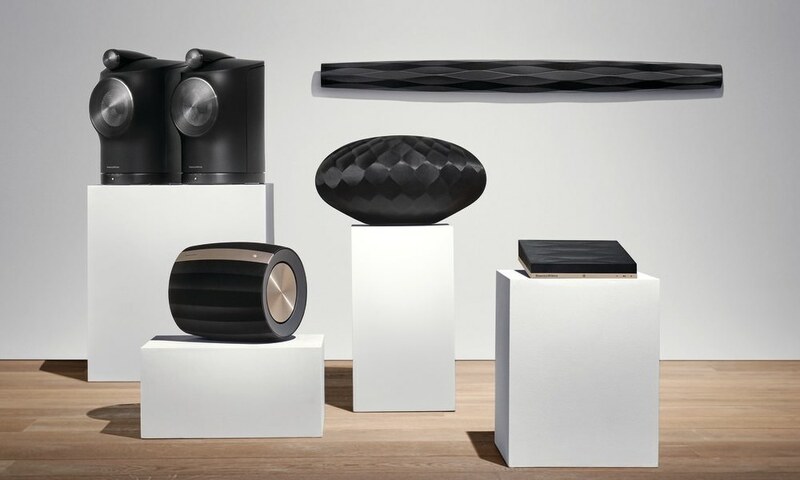 The 650’s bass is present in considerable quantity — one can easily tell this by quickly listening to Gold Dust. Drops are thorough and impactful, and low-centered bass lines resonate with power. The 650 was capable of resolving all of In For The Kill’s bass line with aplomb. There was some mild flattening-out near the 100Hz range, but this wasn’t particularly distracting or disruptive to my listening experience. The 650 is built out of plastic. It comes in three colorways: black, blue, and white. As you can see, I was sent a white unit. 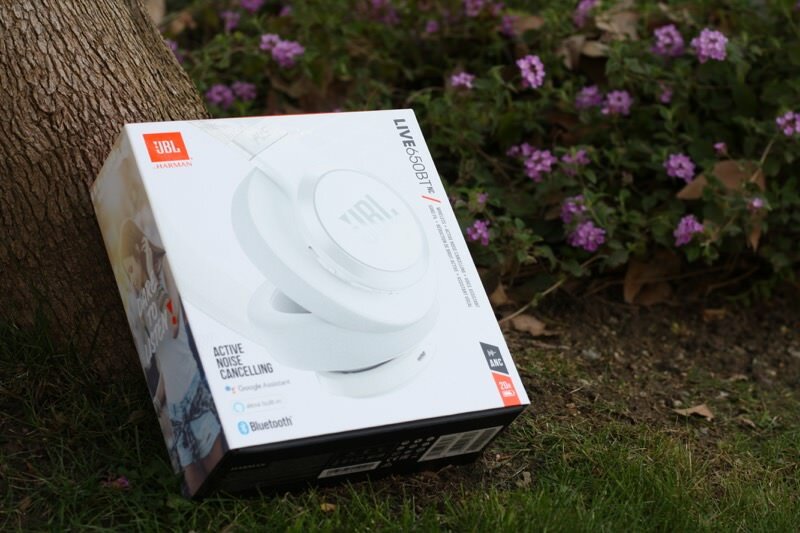 The driver-housings are mounted on a swivel that lets the angle of the earpads be adjusted. 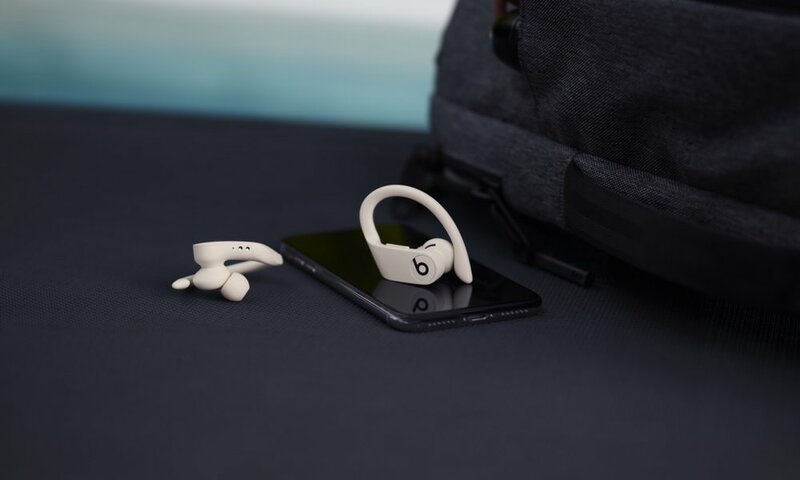 The driver housings can also be rotated relative to the headband to allow them to lay more comfortably around your neck and comply better with your ears when in use. On the bottom half of the right earcup, you can find the LIVE 650’s large array of buttons. 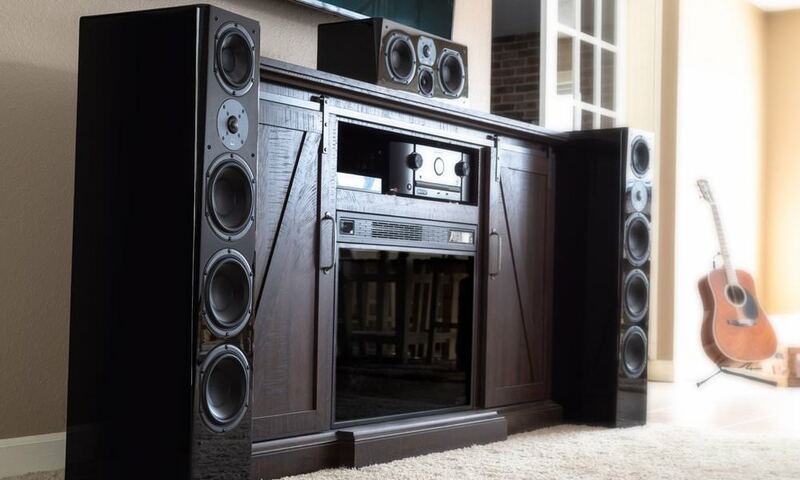 There’s a slider for power, volume up, volume down, pause, pair, and an ANC toggle. There is also a 3.5mm jack to allow you to use the 650 in wired mode. On the left is a microphone port as well a micro-USB port which is used solely for charging. I really expect to see USB-C on headphones being released in 2019. The standard has been available for several years now, so there’s no excuse for the 650 not to have it (other than “we wanted to cut costs”). 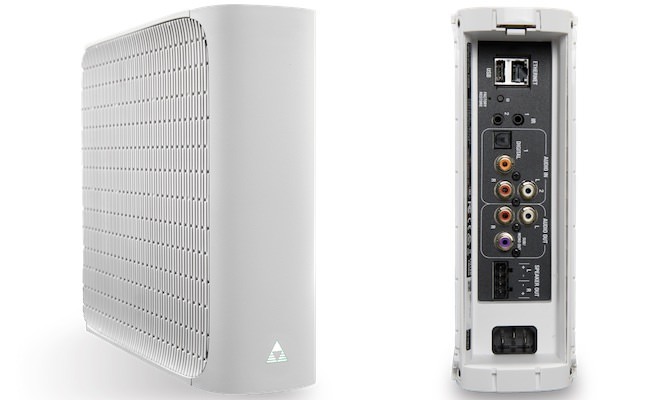 As far as the quality of the ports goes, each one is fit firmly within the 650’s plastic frame. Neither feels wobbly or wiggly, and each provides a satisfying click when fully engaged. The headband of the 650 is covered in cloth, tightly woven onto the frame. 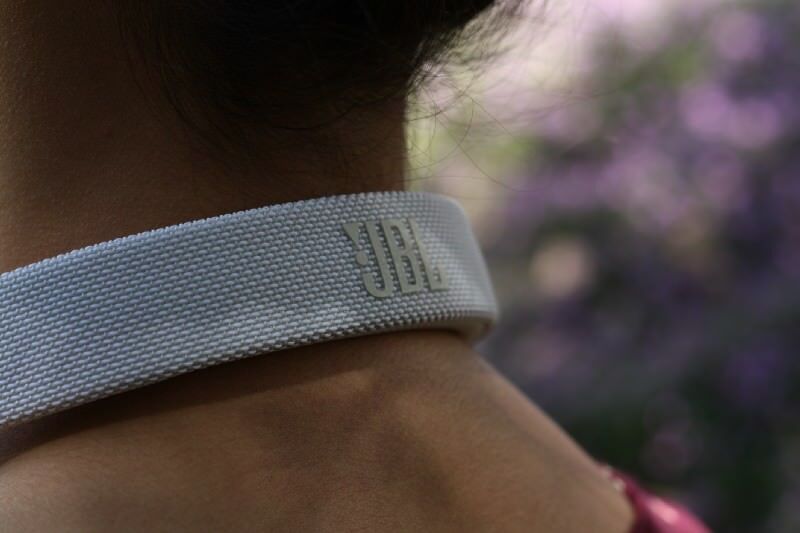 Adhered on top of the cloth lies a well-centered JBL logo. The appeal of such materials is subjective, but I don’t mind it much. It is easy to clean in the case of staining (which is a must for the white color-way) and easy on the hands. 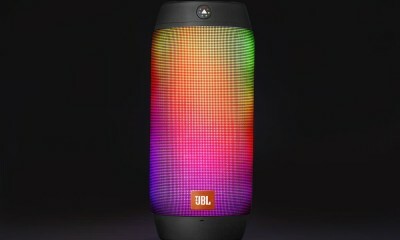 JBL did an excellent job in ensuring the comfort of the LIVE 650. On several long train-rides (spanning several hours each), the LIVE 650 did not irritate the top of my head, nor my ears. I was even comfortable leaving the 650 draped around my neck when not in use, which is a first for me — I usually can’t stand the reduction in mobility. While the construction quality of the individual accessories is fine, this is a fairly sparse set. 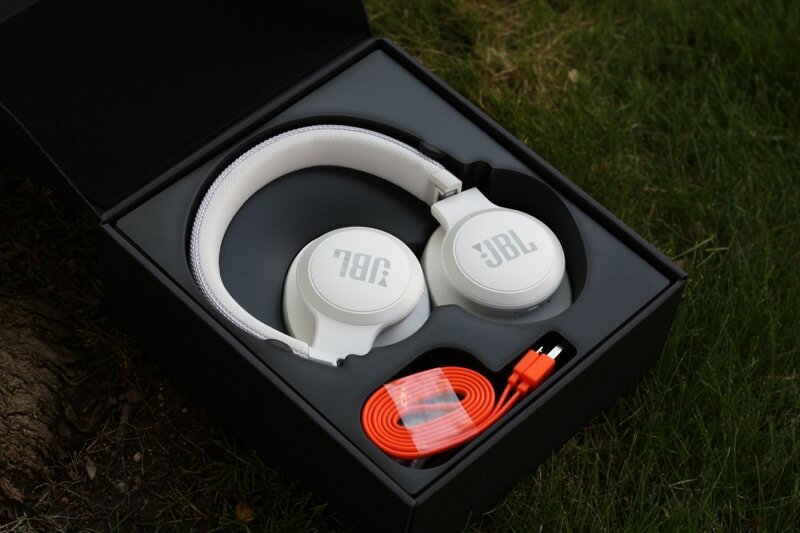 Naturally, there’s much less you can include for a headphone as compared to an earphone though it wouldn’t do JBL much harm to include a hard carrying case for travel or even an extra set of earpads. 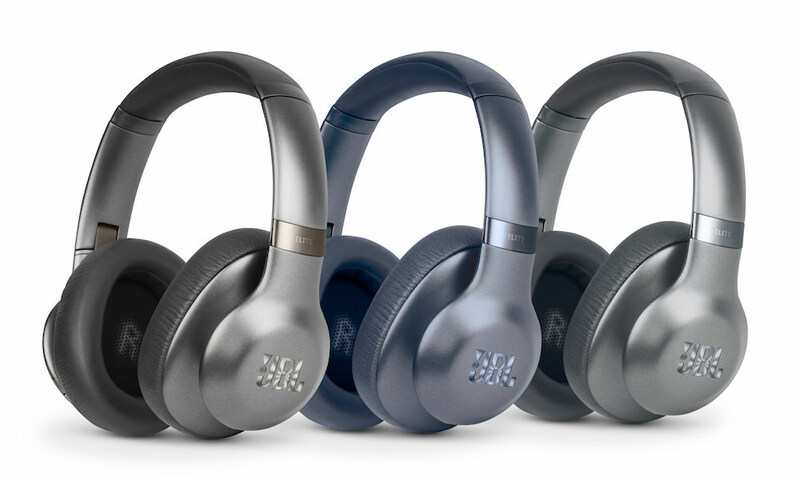 For $200, the 650’s accessory set is passable, but given the intense competition at this price point of ANC-based Bluetooth headphones, the 650 could sure use the leg up. 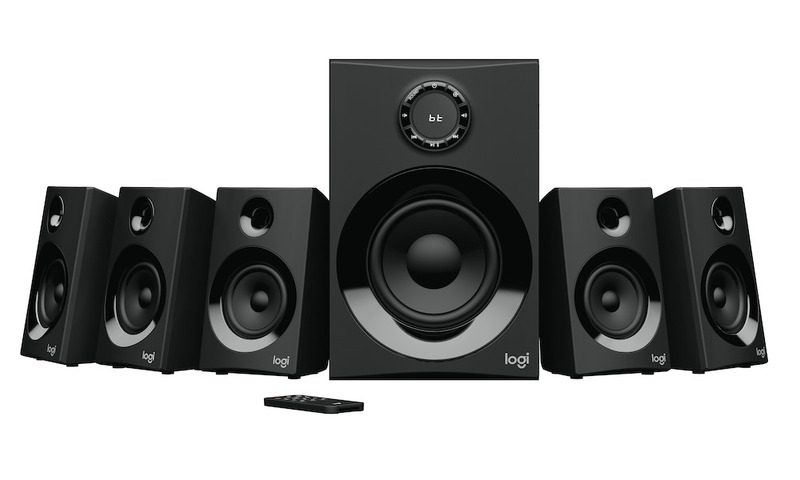 The LIVE 650BTNC is a reasonable midrange offering from JBL. 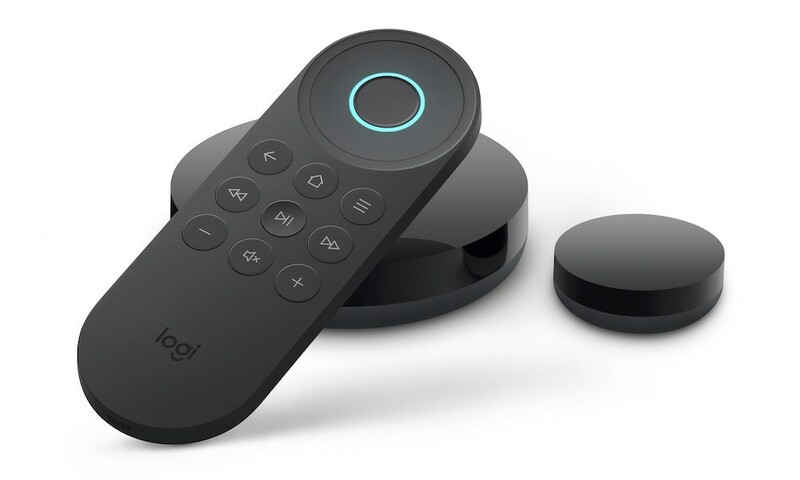 It’s $200 pricepoint pairs well with its sound signature and sonic performance levels, though the 650 does miss out on a couple of features (ahem, USB-C and music controls) that should have certainly been present. That said, its good battery life, relatively effective ANC, and excellent comfort do still make it a product some individuals will want to buy.